A classic and popular Paw Patrol design fit for any hero. 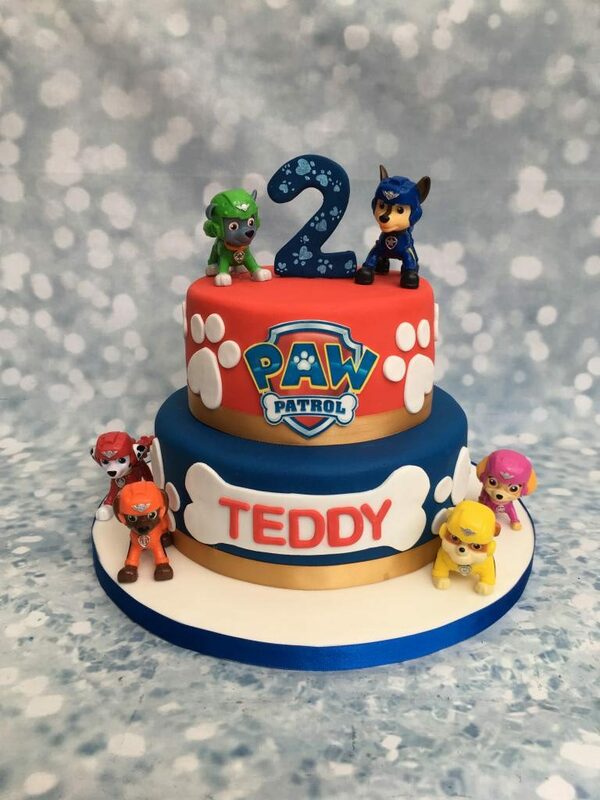 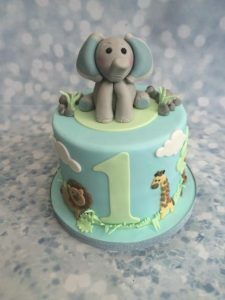 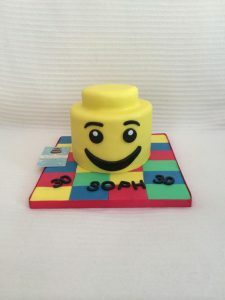 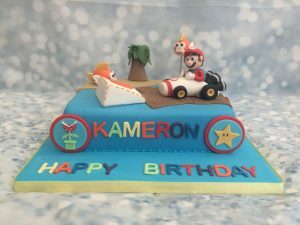 This is a 2 tier 6″ & 8″ round with an edible print for the Paw Patrol logo and a hand cut bone with the birthday boy/ girls name topped off with a handmade large number to celebrate the child’s age and paw prints around the cakes. 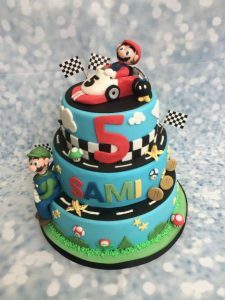 *Toy figures are to be provided by the customer.